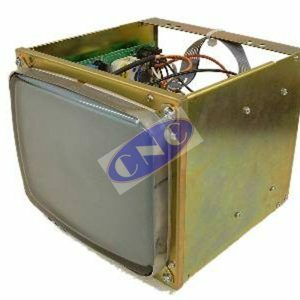 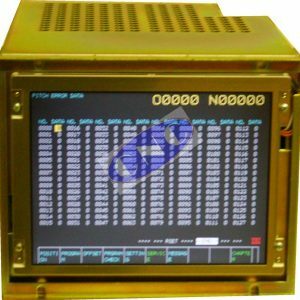 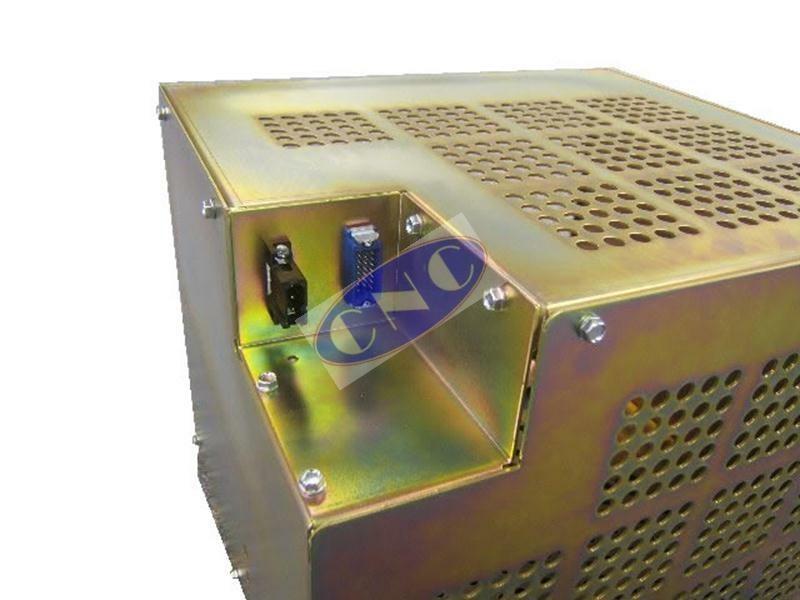 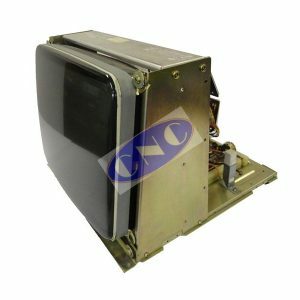 Fanuc A61L-0001-0094 monitor. 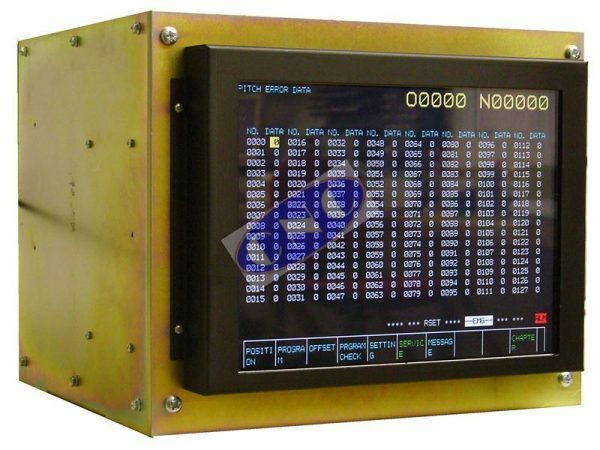 CNC West supply new replacement LCD plug n play displays for Series 15 control systems. 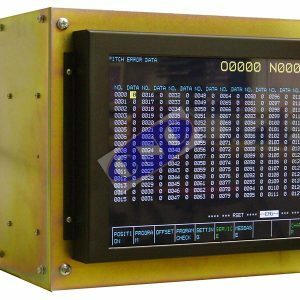 Includes equivalents for 15-M, 15-T, 15-TF controls.